Ian has been the gillie at Carron since 1982. 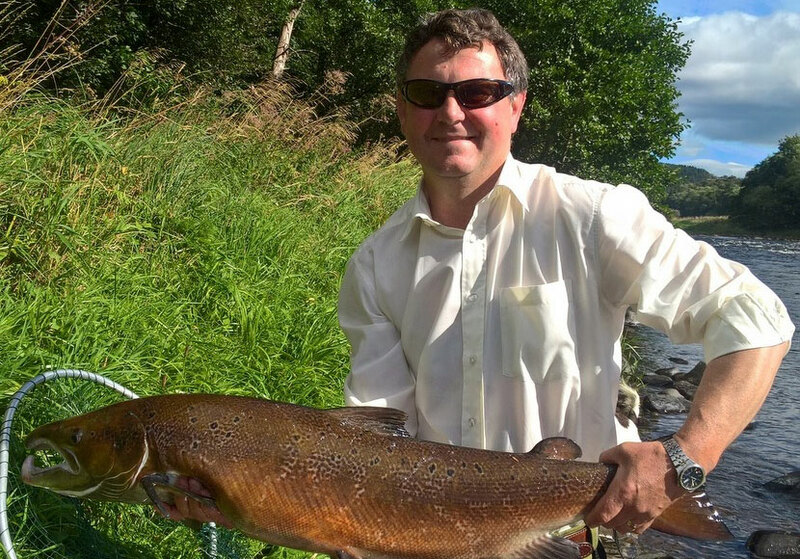 He succeeded the legendary John Smith who himself was at Carron for a great number of years and is widely believed to have landed over four thousand fish from the River Spey. Doubtless many of them were caught at Carron. Like so many gillies on the Spey the knowledge which Ian has accumulated over the years of his own water is immense. The role of a gillie has been described as being one of professional assistant. In itself this implies that a gillie assists and improves the potential for visiting anglers to catch fish. 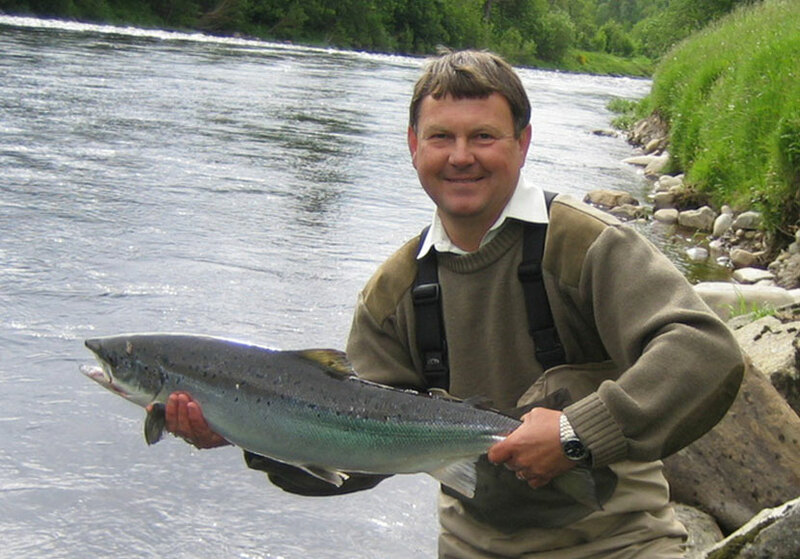 Anyone taking advice from Ian will not only learn a great deal about Carron but will also significantly improve their chance of catching fish. He knows where in different conditions fish are more likely to be encountered.